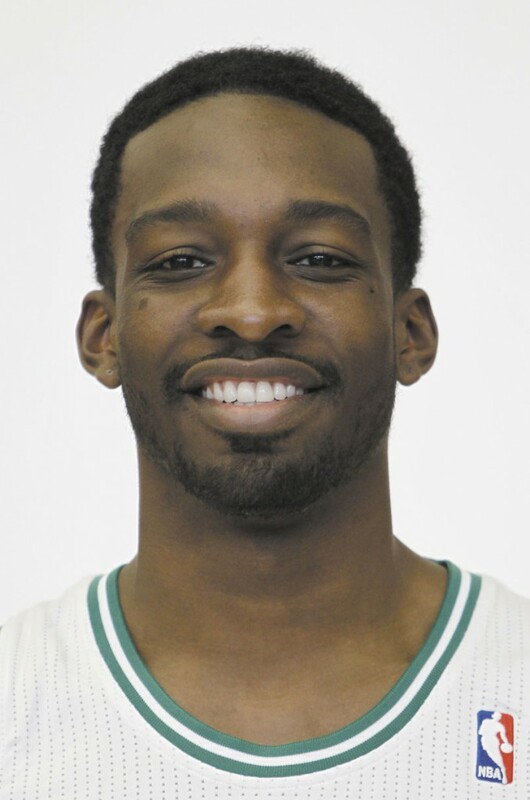 BOSTON — Boston Celtics forward Jeff Green will have surgery to repair an aortic aneurysm and will miss the entire season, the team announced on Saturday as it traveled to Toronto for its exhibition opener against the Raptors. Green is scheduled for an operation Monday at the Cleveland Clinic. Doctors have told him the operation “should completely repair Green’s condition and that he can expect to resume his NBA career next season,” the Celtics said in a news release. If so, the timing of his training camp physical — and the end of the NBA lockout — may have saved Green’s life and helped the Celtics avert a tragedy like the 1993 death of Reggie Lewis, who dropped dead on a practice court of a heart condition in the prime of his career. The team’s statement said Green’s aneurysm was detected during his physical after he reported for a training camp on Dec. 9. Green received additional testing and consultation by “leading cardiac specialists,” who recommended surgery. Green’s college coach at Georgetown, John Thompson III, said after the Hoyas’ 81-55 victory over American on Saturday that they’d spoken before the game. James also remembered Jason Collier’s death in 2005, when the center was with the Atlanta Hawks and died suddenly. AP Sports Writers Tim Reynolds in Miami and Howard Fendrich in Washington contributed to this story.